SCENIC SPLENDOUR: The annexation of the Manawa Wetlands has given Havilland large parkland for the first time. Manawa, WE, Aug 27 · Bak 12 – Wellesley has today grown with the annexation of a wetlands complex to the province’s north. 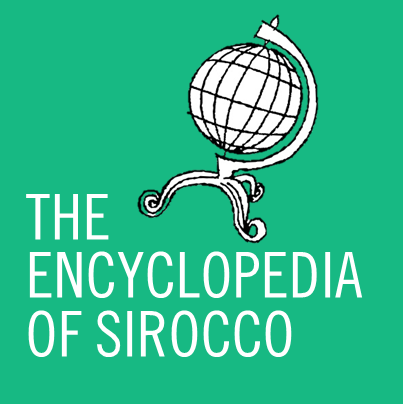 The Manawa Wetlands, a short distance north of Havilland, became part of Sirocco by proclamation of the Premier at 12:01 Eastern time today. A small ceremony was held, which included a luncheon, playing of the national anthem, and tour of the area. He also said the wetlands could become a national park within the near future. The wetlands, at a total of around 31,730m² (7.85 acres, 3.17 ha), are about fourteen times the size of Havilland, and will come under the auspices of the Havilland City Council. Manawa will also serve as the province’s main park grounds, replacing Douglas Park in the city centre. The area was originally part of a sewerage treatment area in the latter half of the nineteenth century, before becoming a brickyard and clay pit in the early 1900s. In 2000, the site was turned into an artificial wetlands, and in 2003-04 was expanded to form a stormwater remediation point. 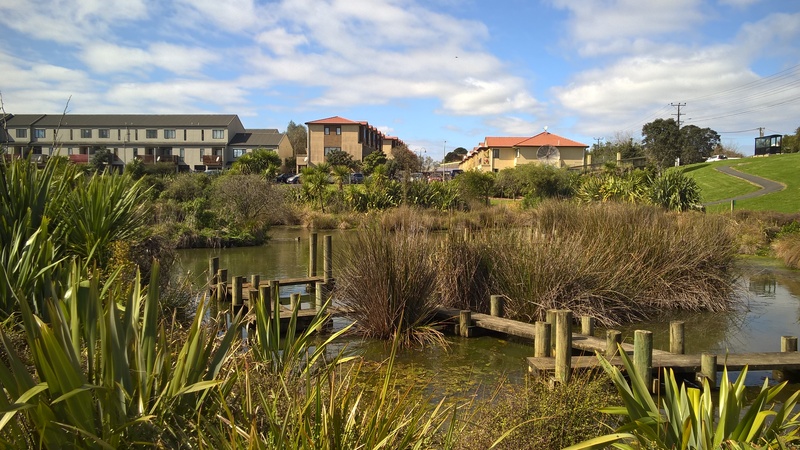 The area is popular with local birdlife, including pukeko, ducks, and swans.